Helping you find a safe, secure & worthy home for your unused equipment. 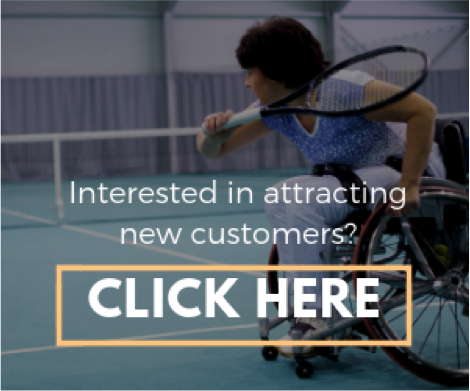 Need help selling a wheelchair, scooter or even an attachment that you no longer use? Simply click the link below! If you need help finding the right wheelchair or scooter, simply fill out the form linked below and we will be in touch! Looking for a particular second hand product, use the search bar below!